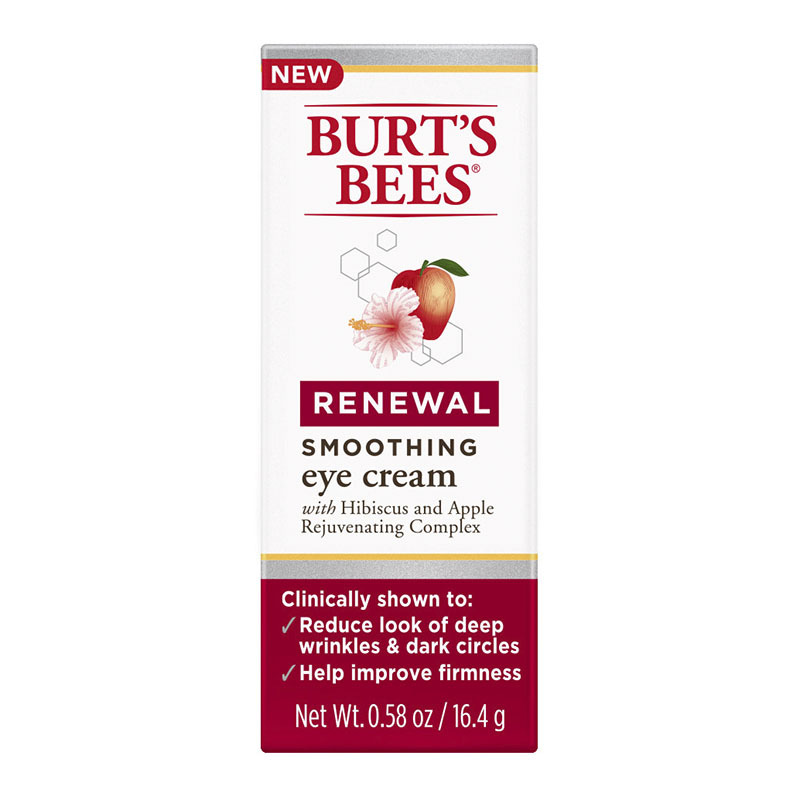 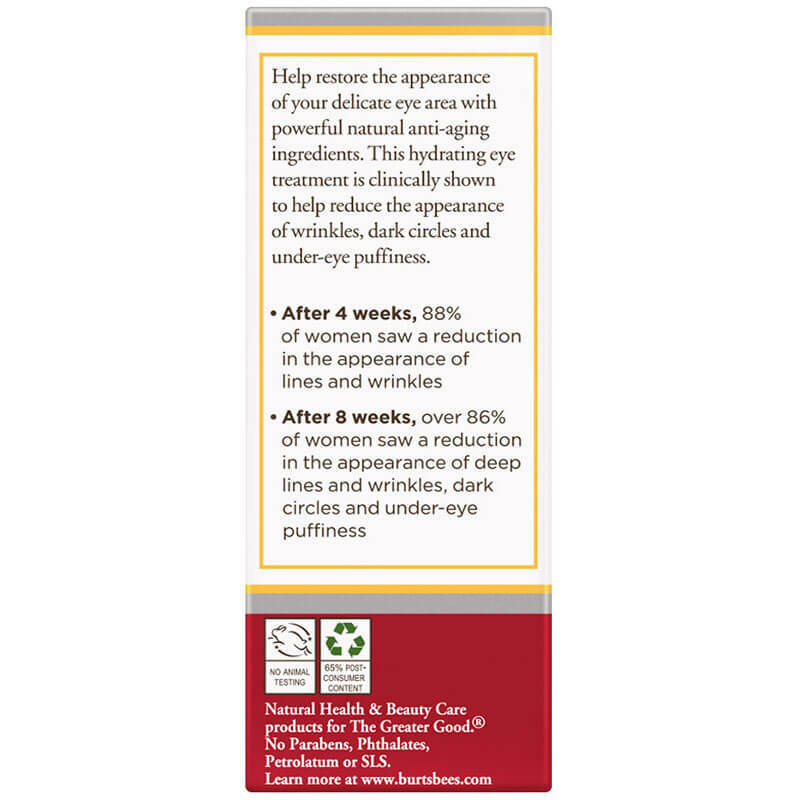 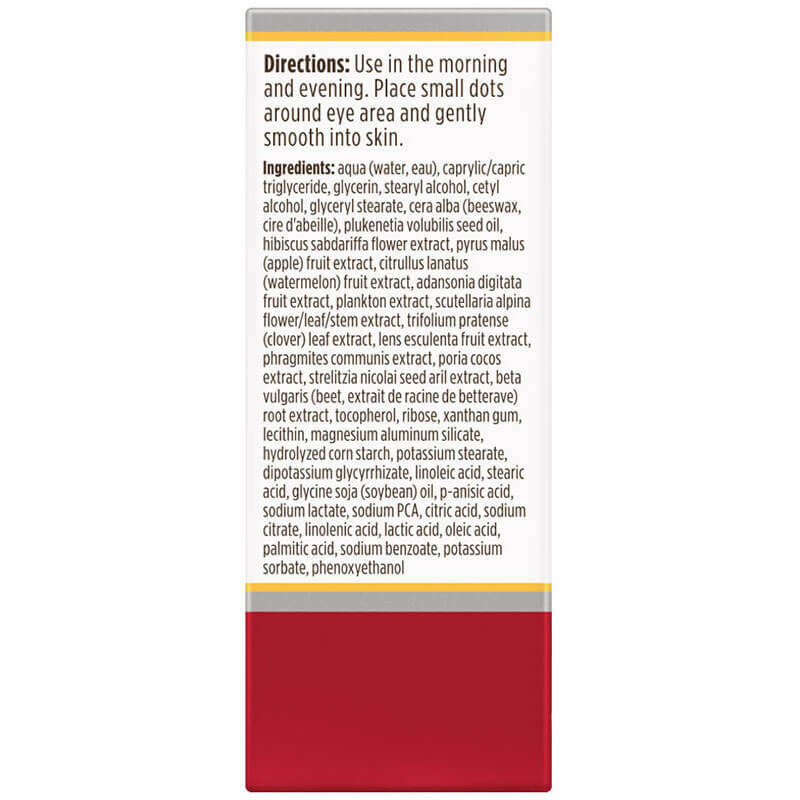 Renewal Smoothing Eye Cream is rated 4.4 out of 5 by 21. 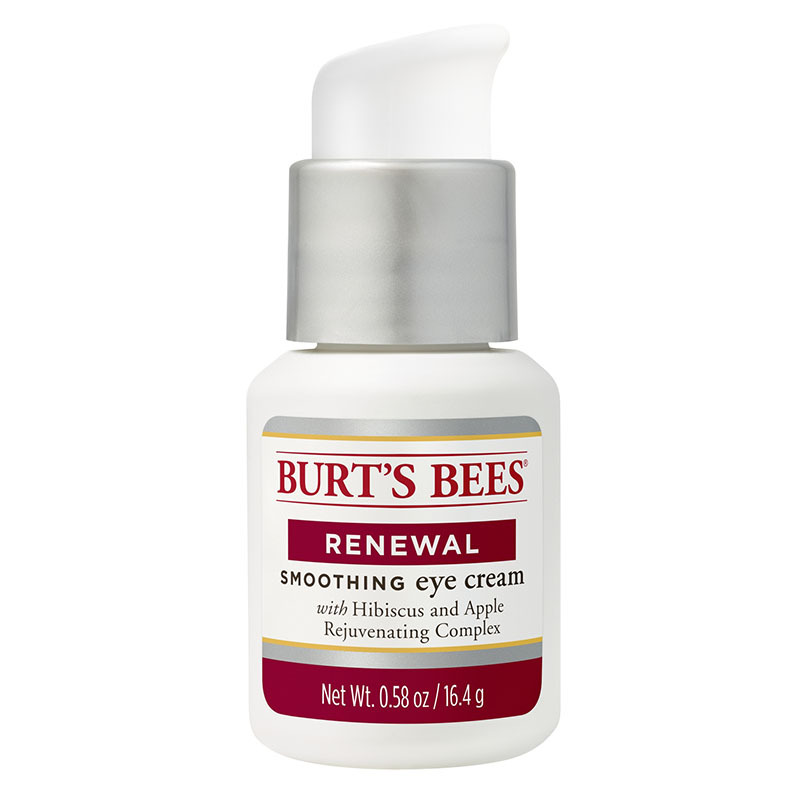 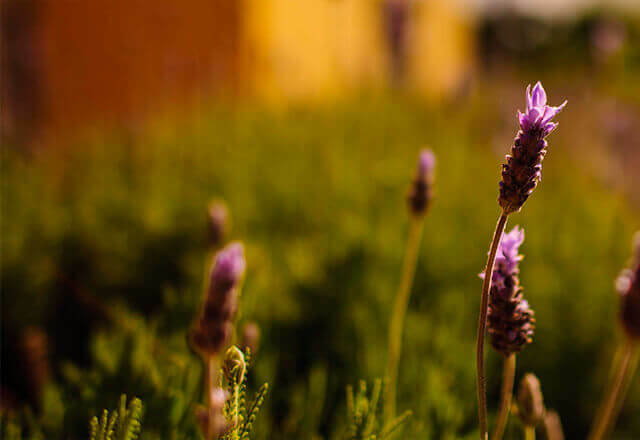 Help restore and revive the appearance of the delicate skin around your eyes with this powerful anti-aging treatment. 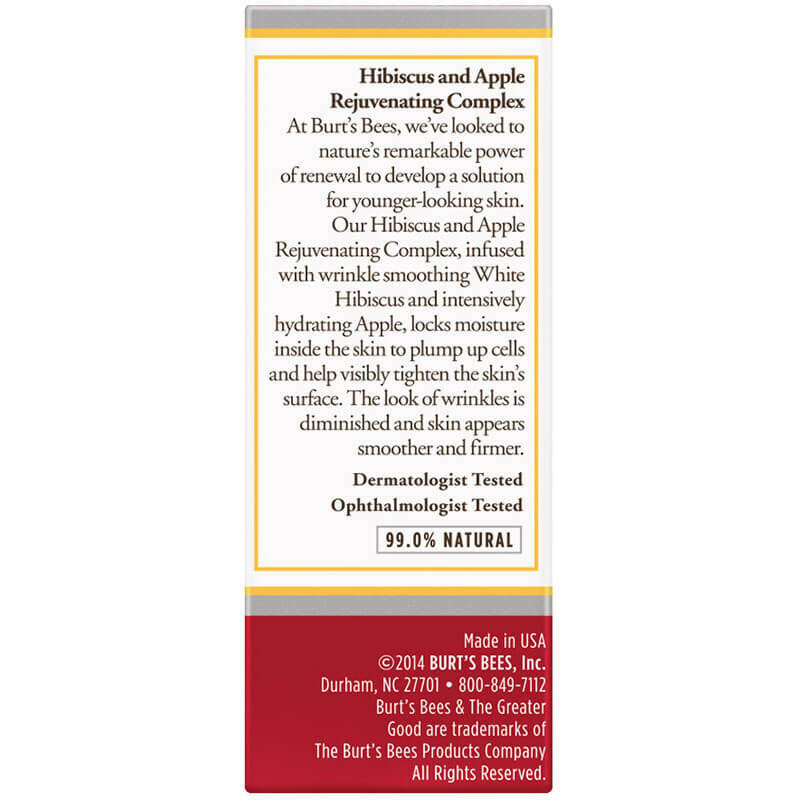 Clinically shown to help reduce the appearance of deep lines, wrinkles and dark spots, this rejuvinating Hibiscus and Apple complex locks in moisture inside to help visibly tighten the skin's surface, leaving your eyes looking bright and healthy.